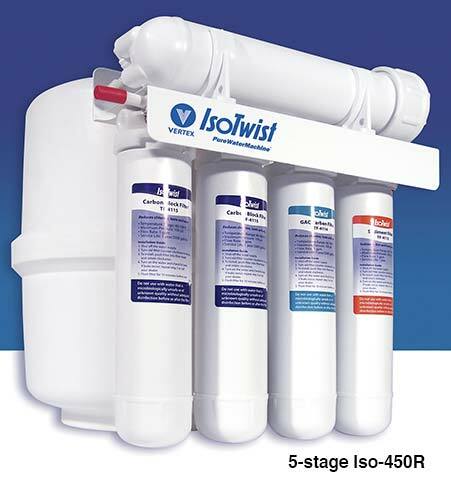 For larger homes and offices, this system refills the tank faster with its 75 GPD membrane, and the 3/8” tubing provides 50% more water flow at the faucet. 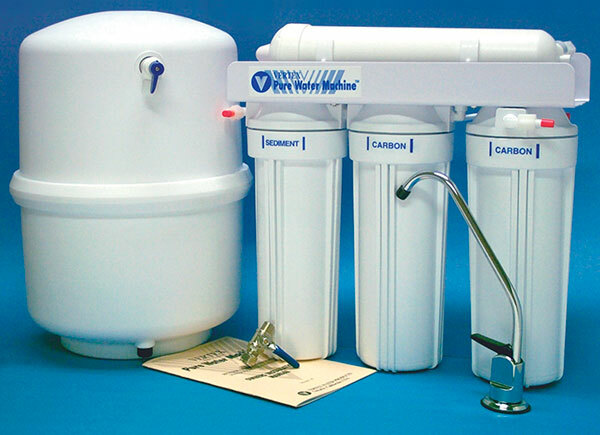 The 3-filter canisters make it easier and faster to replace filters – there are no connectors to remove. 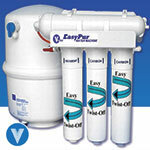 The larger capacity coconutshell activated-carbon post-filter is easy to replace and lasts longer. All connections are push-fit fittings, which provide ease of installation. Comes complete with connection hardware, faucet, tubing and instruction manual. Comes complete and ready to install, with dispensing faucet and instruction manual.